While most home renovations in Sydney involve the master suite, do not neglect the guest bathroom. Some bedrooms do not need a bathroom. However, having a less expensive and smaller bathroom near one of the guest bedrooms would be ideal whenever you have visitors. If your home has many bathrooms, you can convert the guest one into a full guest suite. Most homes have a bathroom for guests located in an area convenient to all bedrooms. If your home doesn’t have a bathroom for guests, you can remove the closet, and then take some space from a larger secondary bedroom. When building a new bathroom on the third or second floor, consider whether plumbing is located on the lower floors. It’s less expensive and easier to link into the plumbing on lower floors than adding plumbing from other parts of the home. Ensure the bathroom will be built in an area where guests can locate easily even at night. Avoid making your guest walk through extremely dark areas or another side of your house or down and upstairs looking for the bathroom. You do not have to install an expensive Jacuzzi tub with a separate shower. You can choose a classic and streamline wall unit. It’ll still look elegant yet inexpensive. You will not have to exhaust your budget. 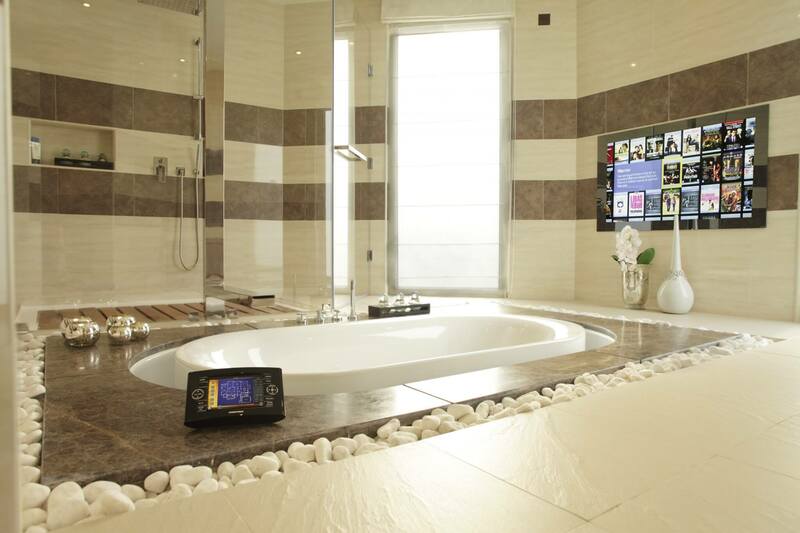 A wall unit will allow guests to choose between a bath and a shower. Additionally, they are easy to clean and use. Installation is also easy and many contractors do it within a day. Pick light colored tiles and not white ones for the new shower. Although white tiles can be cleaned and bleached easily, they look sterile and cold and this is not really what you would want your guests to see. The obvious impression you would want them to have is giving them a feeling of being at ease, welcomed and comfortable. Instead, go for brown, gray and other neutral calming colors. Avoid dark tiles as they would not be visible. Pedestal sinks have an attractive appearance but ensure your guests will have 1-2 ft of the counter space. Individuals who want to spend more than one night may need a place for setting toiletries. Besides this, having some counter space gives you a good place for setting a basket that has extra soaps, towels, and other items that your guests may need to have around the bathroom. Include several outlets at the counter where your guest may plug in electric razors, curling irons and other such electronics. When choosing a sink, go for a color and material that does not stain easily. A sink may get stains from hard water and rust since it is constantly wet. It is used often for washing hand throughout the day. You can find dark enamel or stainless steel options that look attractive with whichever color you would want. You can have a towel rack resting on a tiled bathroom wall. Hooks or bars for both hand and bath towels can rest against the wallpaper or paint. Remember that these towels are constantly damp such that they may allow growth of mold and peeling of paint. Hence, avoid these problems by tiling the wall. You can fix a shelf right above the bathroom toilet for placing extra toilet papers. All the items that would be needed in the bathroom should be kept in a way that your guest will see them easily. A shelf is ideal for placing bathroom items since your guests would feel uncomfortable going through closed closets and cabinets looking for bathroom items. Hence, ensure toilet papers are within reach by using a shelf. More so, installing shelves is easy and inexpensive. Some shelves are already designed to rest on a floor and fit above the toilet, hence no nails and hammers would be required. Select the toilet carefully. Ensure you choose a toilet which is heavy duty, big enough for larger guests, slightly high to assist older guests and heavy-duty. Functionality will be a very crucial factor. Don’t shy away from asking the sales representatives questions when shopping for the guest room toilet. Most homeowners overlook the guest bathroom and this tends to be shameful. 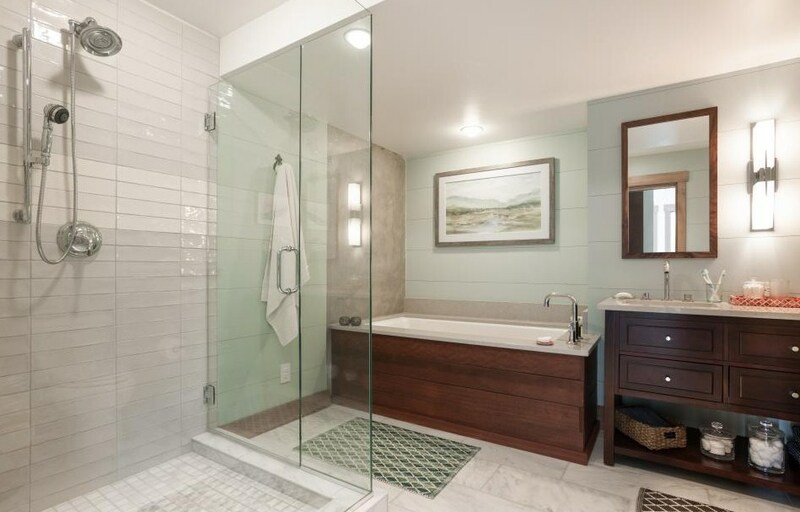 Having a well remodeled and welcoming bathroom for your guests would make them feel many times comfortable and at ease. 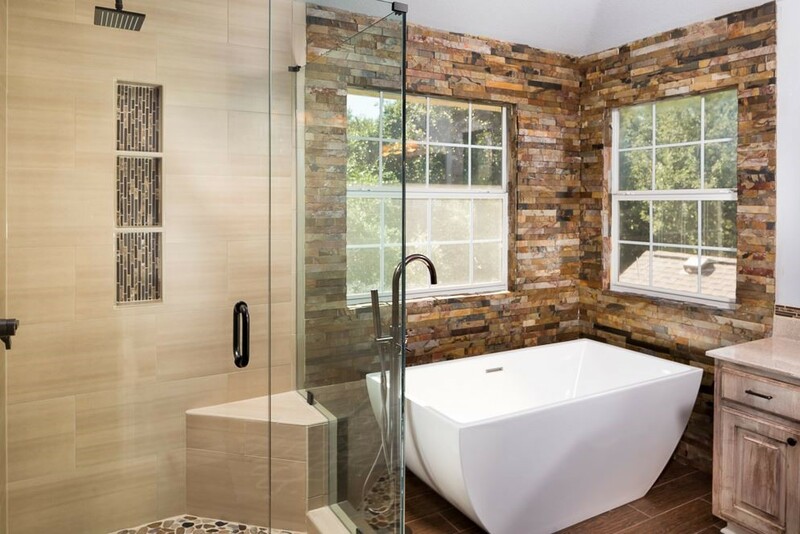 Bathrooms are personal spaces and if the guests do not feel comfortable in the bathroom, they will feel uneasy to stay any longer in your home. Whenever you have plans to renovate your home, ensure the bathroom is a priority. 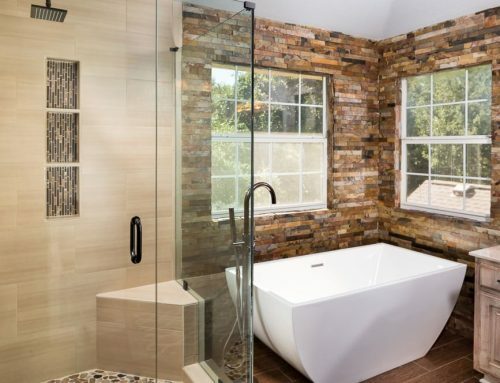 You do not have to use thousands of dollars for a bathroom remodel, but spending some little money on it will make a huge difference. Visit our homepage for more informationon bathroom renovations in Sydney: https://grandbathroomrenovationssydney.com.au.